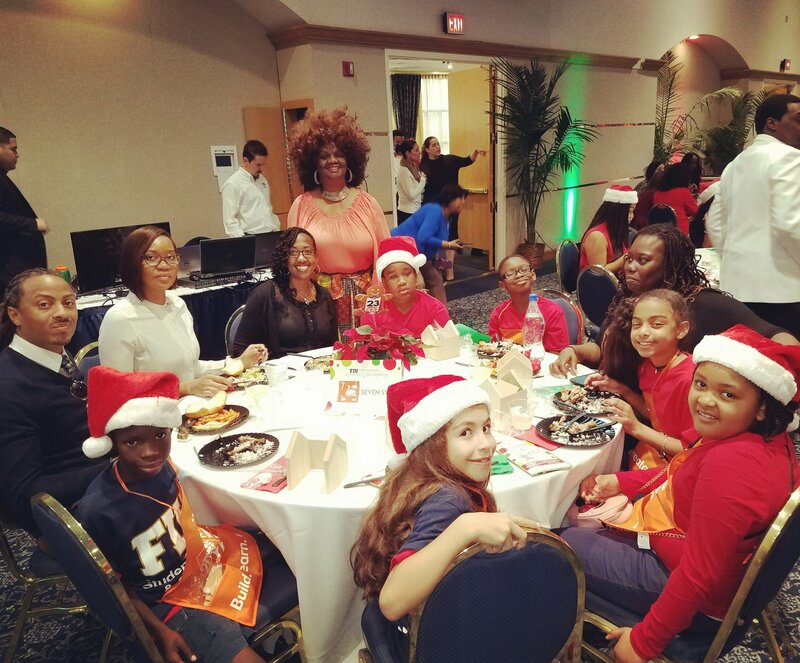 School Board Member Dr. Dorothy Bendross-Mindingall (D-2) is excited to celebrate with our students at the annual FIU Holiday Celebration. Thanks to FIU for hosting this amazing event for several schools that included Frederick Douglass Elementary, Phyllis Wheatley Elementary, Jessie J. McCrary Elementary, Liberty City Elementary, and Charles R. Drew K-8 Center. Our deserving students received toys, bikes, and so much love today! Thank youagain FIU!